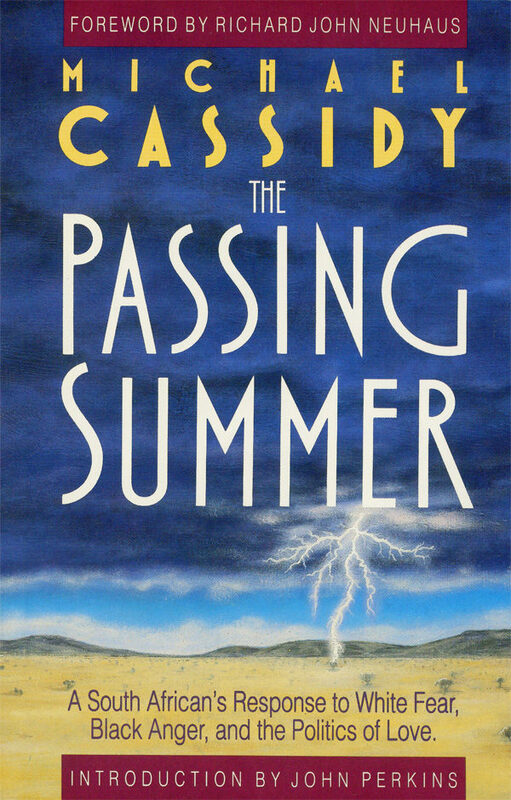 The Passing Summer sets forth Michael Cassidy’s perspectives and pleas during the convulsive 1980s in apartheid South Africa. For many decades South Africa was controlled by the twin and escalating emotions of white fear and black anger. The doctrine of apartheid had infected all of society and time was running out for peaceful solutions. “The harvest is past, the summer has ended, and we are not saved,” lamented the people of Judah just prior to their Babylonian captivity. 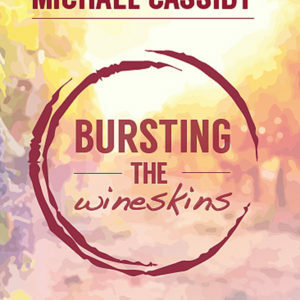 The same sense of urgency and impending doom inspired Michael Cassidy to urge all South Africans, as well as onlookers, to play their part in peacemaking. The Passing Summer appealed for true renewal, justice and reconciliation. It was written to inspire and stimulate not only all who were concerned for South Africa, but also those who believed the Gospel of Jesus Christ is the only foundation upon which to build a better world. 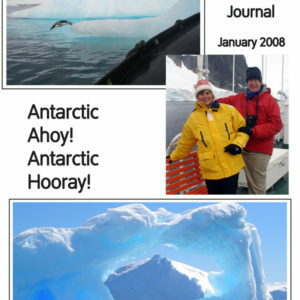 Interviews and conversations with key protagonists (President P.W. 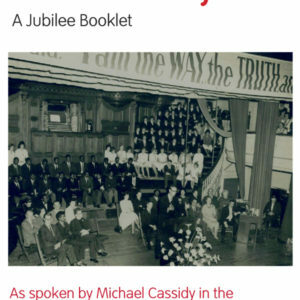 Botha, Desmond Tutu, Kenneth Kaunda and many others) pepper the pages, adding a human dimension to Michael Cassidy’s prophetic analysis.